INDICATIONS: It helps to lock in wetness better. 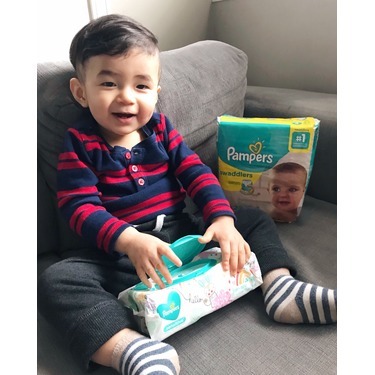 Dry max technology and our Absorb Away Liner help keep your babys skin dry and happy, while the Swaddlers quilted design cradles your infants skin in blanket like softness. I used these diapers on my son and they gave him an awful rash. I ended up returning them. 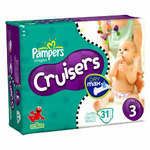 I am not sure what it was about these diapers because the baby dry and cruisers were fine and didnt give a rash. 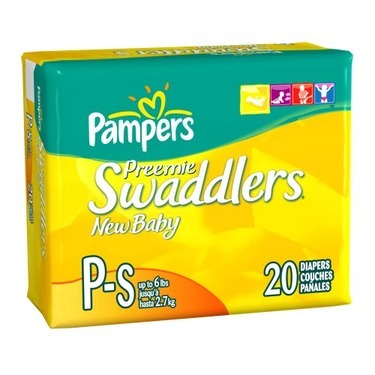 I have never purchased them again for myself or for friends/family that are expecting because of this. 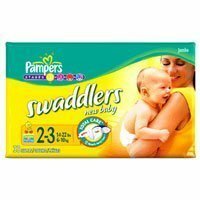 For my first baby, I had a preference for huggies. 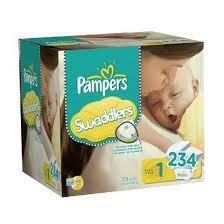 Now for my second baby, I prefer pampers. I like their little smell and I like the fits. 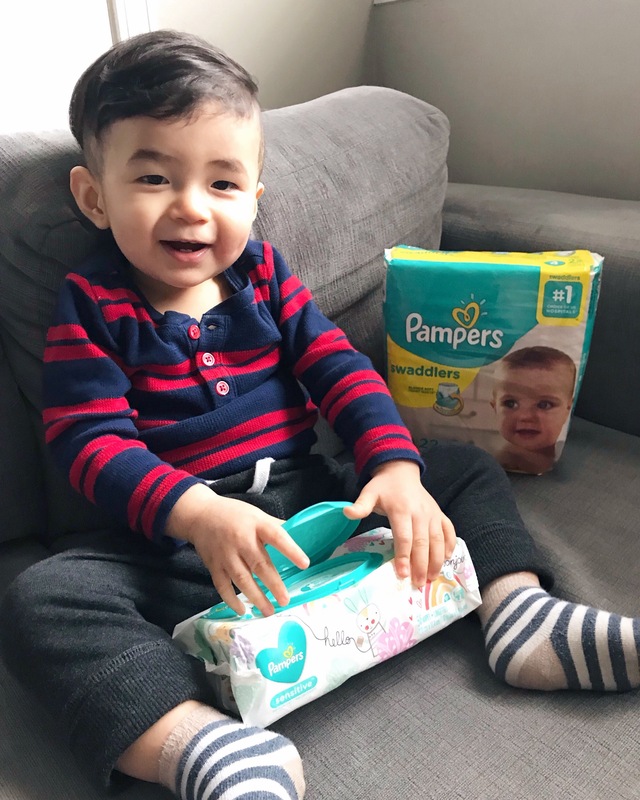 We noticed that even for our 2 yo he doesn’t bust his diaper overnight when it is pampers. Sometimes he bust it bu not as much as huggies. I only purchased Pampers Swaddlers Diapers with my first baby and now with my second one. I absolutely love these diapers. 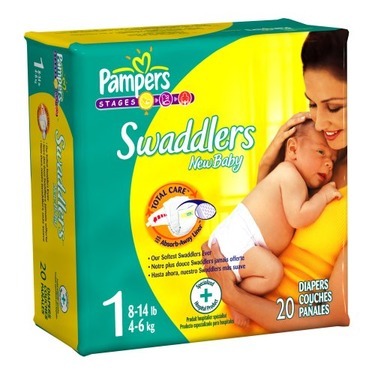 They fit well, aren’t very bulky and they keep my baby dry all night long. 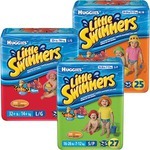 When I can score a good deal on these I don't hesitate to grab it immediately. All my children started their lives in swaddlers. My newborn now wears them. 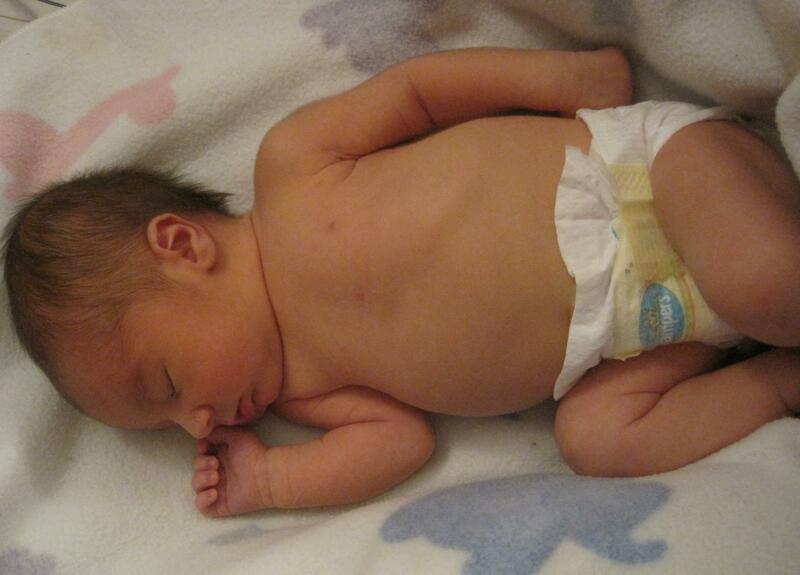 They have a dip on the belly area as to not irritate the umbilical cord. They fit just right around the thighs. I love the wet strip indicator, so I don't have to keep pulling the diaper to check (like I use to). Also very important not once has the adhesive tag came off so no wasted diapers. I breast feed my newest baby and for mothers who don't know that means her poop is runny and seedy like. I have come to notice that the poop always runs up the back. It's very frustrating. 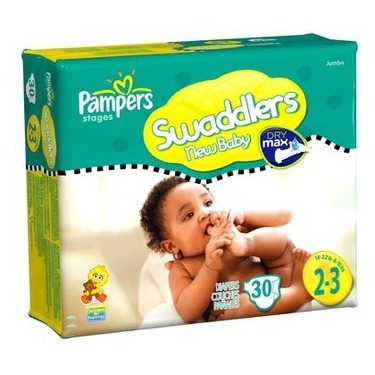 I use these diapers on my 3 month old daughter have been using them since she was a NB I really haven't had any leaks, they don't give her a rash and overall they are a great diaper. The only thing I would say is that I used to use the NB and now she's a size 1 there was that in between phase where they were a bit too big on her but the NB were too small. But I will continue to use them and I have the pampers rewards as well. 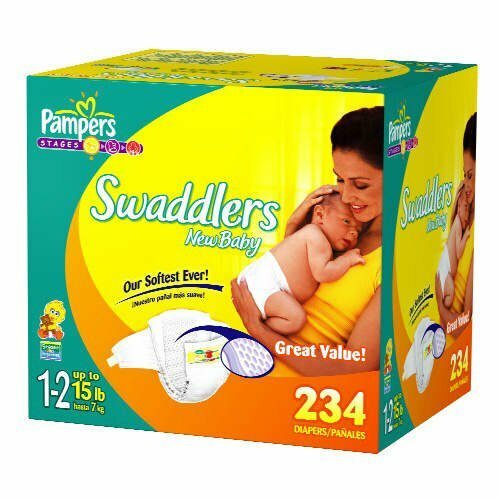 Our son has very sensitive skin and while we use cloth diapers during day time, we also use swaddlers during night time and whenever we are out for a long time. No blowouts and most importantly, baby’s skin is rash free. Very simple, thin diapers ! 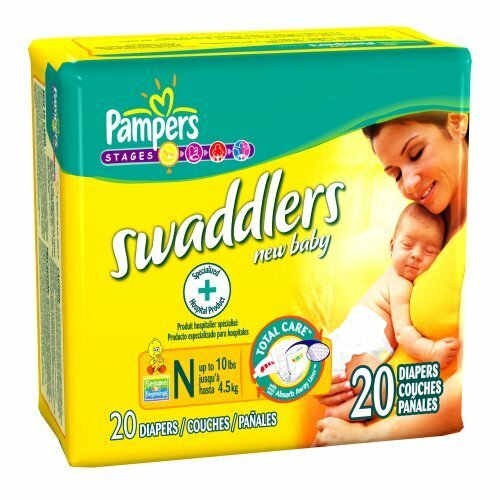 These diapers are very minimal, no print or anything on them, they’re quite thin in comparison to our go to diapers but they aren’t bad! They come with a good price as well so you can’t go wrong there!